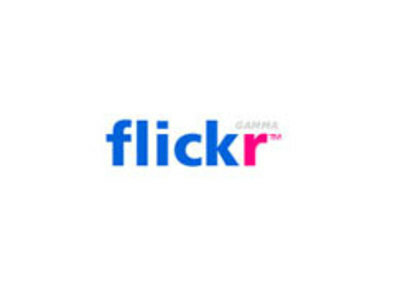 Flickr is a photo sharing website and web services suite, and an online community platform. In addition to being a popular Web site for users to share personal photographs, the service is widely used by bloggers as a photo repository. 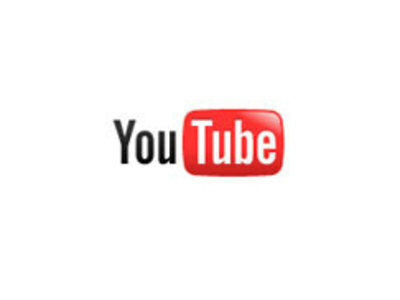 YouTube is a popular free video sharing website which lets users upload, view, and share video clips. Videos can be rated, and the average rating and the number of times a video has been watched are both published.